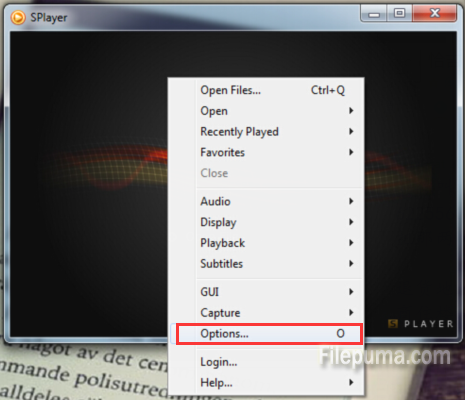 SPlayer is an open-source, very lightweight, but extremely powerful, multimedia player. 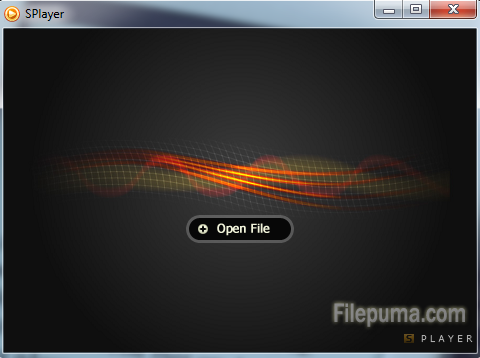 It comes with an easy-to-use graphical user-interface and offers support for a large number of video and audio formats. You can change the user interface to any image you like which can personalize your media player flexibly. 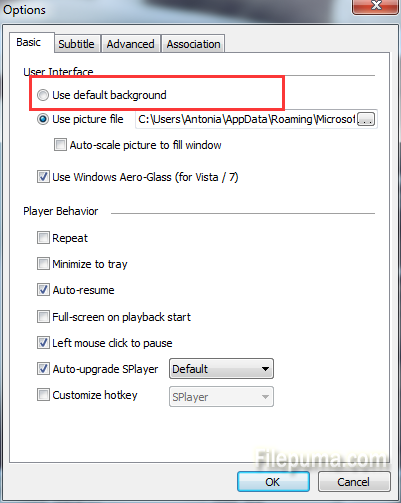 Here is the instruction to tell you how to change the user interface of Splayer. 2. Right click in the blank of SPlayer and choose “Option”. 1) You could choose “Use default background”. 2) You could also choose “Use picture file”. And you need to click on the “Open” button next to ” Use picture file ” to locate the image you like. What’s interesting is that you could choose the picture the same as your desktop wallpaper. And then it looks like your media player has been transparent one. 4. 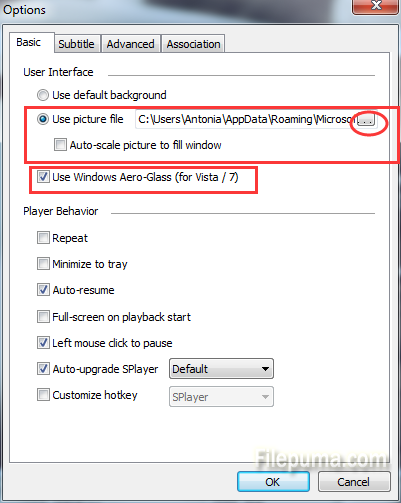 You could also choose “Auto-scale picture to fill window” or just let it be.